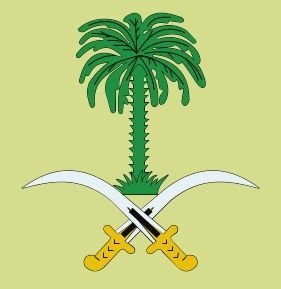 The Kingdom of Saudi Arabia, is an Arab country and the largest country of the Arabian Peninsula. It is bordered by Jordan on the northwest, Iraq on the north and northeast, Kuwait, Qatar, Bahrain, and the United Arab Emirates on the east, Oman on the southeast, and Yemen on the south. The Persian Gulf lies to the northeast and the Red Sea to its west. It has an estimated population of 27.6 million, and its size is approximately 2,150,000 square kilometres (830,000 sq mi). 'Āsh al-Malik le l-'alam wa l-watan! Glorify the Creator of the heavens! My country, Live as the glory of Muslims! Long live the King for the flag and the country! Extreme heat and aridity are characteristic of most of Saudi Arabia. 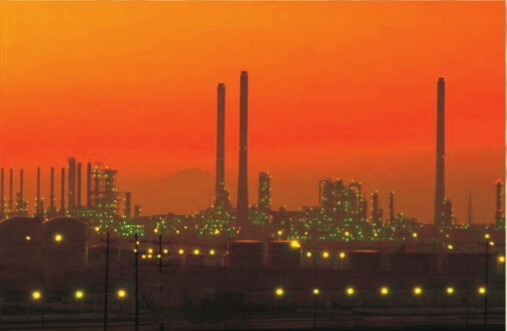 It is one of the few places in the world where summer temperatures above 50 °C (122 °F) have been recorded, with 51.1 °C (124 °F) being the highest temperature ever recorded in Saudi Arabia at Dhahran in 1956. In winter, frost or snow can occur in the interior and the higher mountains, although this only occurs once or twice in a decade. The average winter temperature ranges from 8° to 20 °C (47° to 68 °F) in January in interior cities such as Riyadh and 19° to 29 °C (66° to 83 °F) in Jeddah, on the Red Sea coast. Sudden downpours can lead to violent flash floods in wadis. Annual rainfall in Riyadh averages 100 mm (4 inches) and falls almost exclusively between January and May; the average in Jeddah is 54 mm (2.1 in) and occurs between November and January. The Kingdom occupies about 80 percent of the Arabian peninsula. In 2000 Saudi Arabia and Yemen signed an agreement to settle their long-running border dispute. 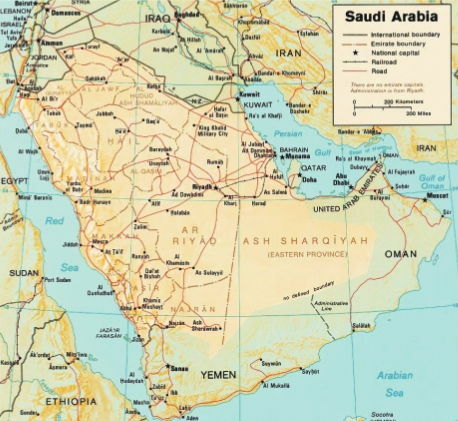 According to Saudi government's estimated area the size of the country is 2,217,949 km (856,356 sq mi). The kingdom is commonly listed as the world's 14th largest state. Saudi Arabia's geography is varied. From the western coastal region (Tihamah), the land rises from sea level to a peninsula-long mountain range (Jabal al-Hejaz) beyond which lies the plateau of Nejd in the center. The southwestern 'Asir region has mountains as high as 3,000 m (9,840 ft) and is known for having the greenest and freshest climate in all of the country, one that attracts many Saudis to resorts such as Abha in the summer months. The east is primarily rocky or sandy lowland continuing to the shores of the Persian Gulf. The geographically hostile Rub' al Khali ("Empty Quarter") desert along the country's imprecisely defined southern borders contains almost no life. 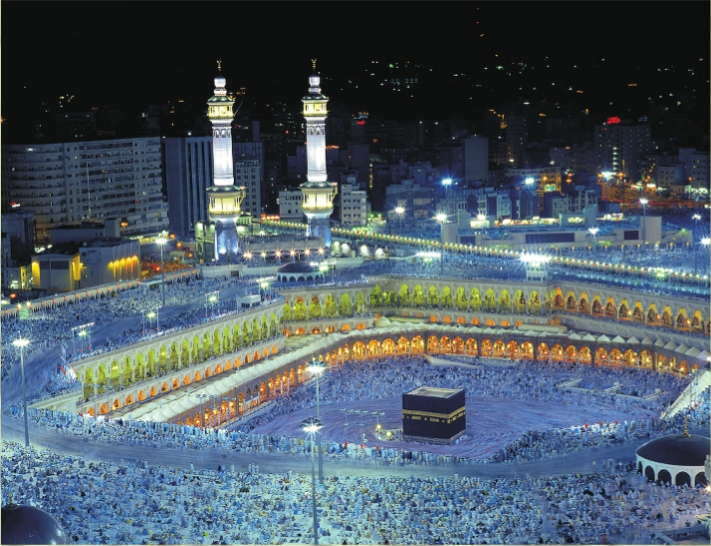 Saudi Arabian culture elvolves almost entirely around Islam - two of Islams holiest sites, Mecca and Medina are in the country, and it considers itself the birth place of religion. The Qur'an is Saudi Arabian constitution, and Shariah – Islamic law is the foundation of its legal system. One of Saudi Arabia's most compelling folk rituals is the Ardha, the country's national dance. 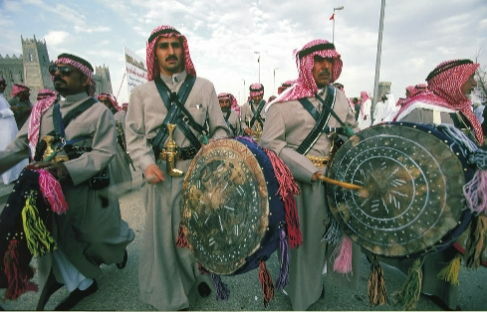 This sword dance is based on the ancient Bedouin tradition; drummers beat out a rhythm and a poet chants verses while sword carrying men dance shoulder to shoulder. Medina and Jeddah, dance and song incorporated the sound of the al- mizamar, an aboe-like wood wind instrument. 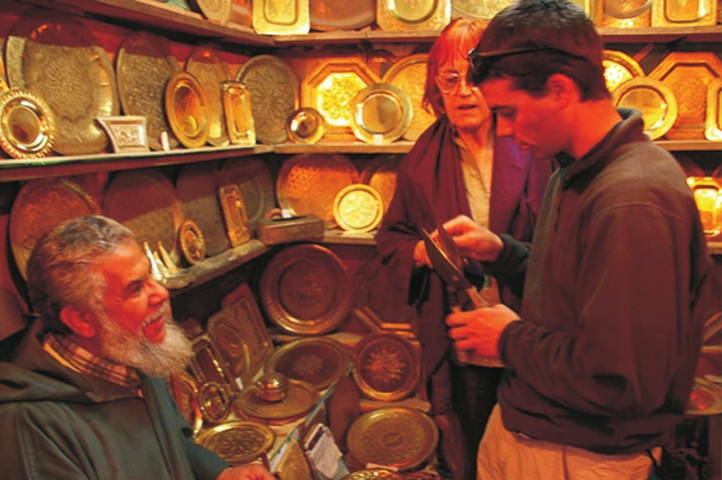 Saudi artisans are distinguished in the workmanship on precious metals be it jewelry or weapons of war. A legacy of the nomadic way of life is beautiful decoration of daggers, swords, Sweaths and rifles. In the past, the more elaborate the design on the weapon, the greater the prestige bestowed on the owner. Today these skillfully designed weapons all still bought, but their purpose is purely Ornamental. After the rise of Islam, it become customary to cover the Kaba'ah with cloth - the Kishwah. The colors of this exclusive garment is always black and is embroidered with verses from Quran in silver and gold thread. It takes more than a hundred Saudi skilled Arabian craftsmen the whole year to weave a new kishwah and embroider it with magnificent calligraphy in a special workshop. The part of kiswah covering the door is richly embroidered in silver, leaving an opening for the black stone. The new garment is draped over the kabaab during the piligrimage, on the tenth day of Dhu-al-Hajjah. Each year the old kishwah is cut into small pieces of cloth and donated as precious gifts to certain individuals and organizations. The skill of making the kishwah have been passed down through generations of craftsmen who have made the creation of this masterpiece their life's work. 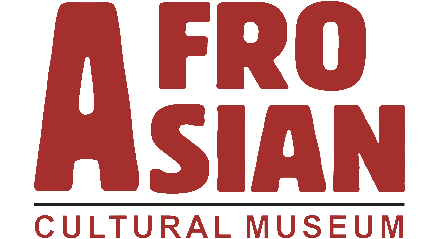 Poetry and story telling are common folk tradition that date back to pre Islamic tines. The Arab love of poetry is well known for its unique quality and style. Some of these poems are joyful and all sung at weddings and celebrations. While other poems speak of bravery and victories, and some all elegies mourning death or the loss of a loved one. However most poems were pronouncements of the poets love and faith in god.